This modern New World white highlights the apricot and floral notes of Viognier, the minerality of Riesling, and the tropical aromas of Chardonnay. Serve with chicken and root vegetables or grilled fish, potato and mushrooms. Unoaked, Medium Body, Dry. The fresh, crisp flavours of Riesling combined with the exotic spiciness of Gewürztraminer produce a dry wine with immense character and a well-balanced finish. Try it with fried mackerel and cilantro sauce or pork chops and sticky rice. Unoaked, Medium Body, Dry. 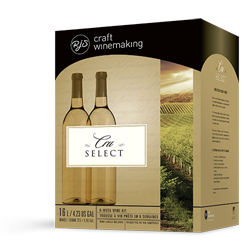 This modern and bold Italian style white blend is extraordinarily rich, with buttery aromas and flavours that are balanced by lush tropical fruit and full oak character. Enjoy with shellfish, baked ham or medium cheddar cheese. Heavy Oak, Fully Body, Dry. 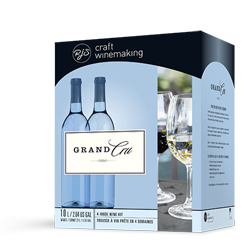 This refined Pinot Grigio, Sauvignon Blanc, and Muscat blend exudes pretty floral aromas with hints of tropical fruit and lychee. Flavours on the palate include juicy pineapple, mango, peach, and lychee. Try with spicy Pad Thai, a summer salad or BBQ Pork. Unoaked, Medium Body, Dry. 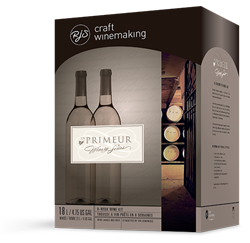 A blend of a variety of the best white grape varieties, this full-flavoured and food friendly wine is smooth, clean, and well balanced. Pairs well with poached fish or various Thai dishes. Unoaked, Light Body, Dry. 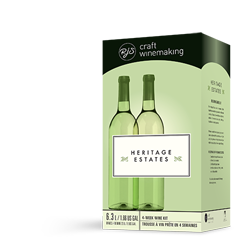 Unoaked and dry, this California style white wine is light and fruity. Pairs well with salmon and roasted squash or garlic bread and crab cakes. Unoaked, Light Body, Dry.